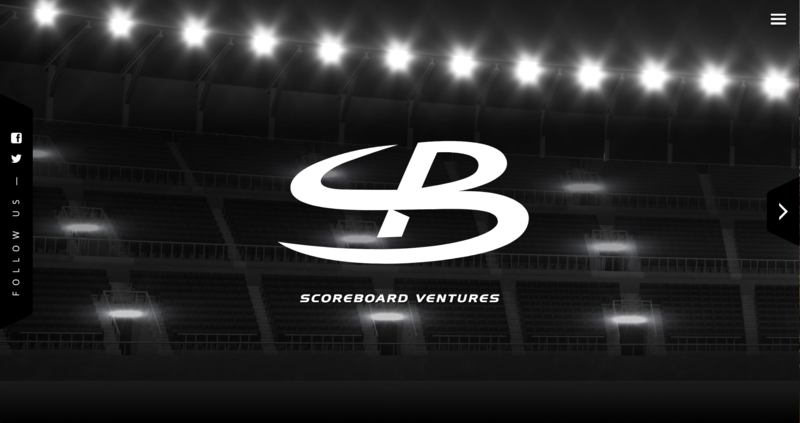 This site was built as a proof of concept for Scoreboard Ventures. 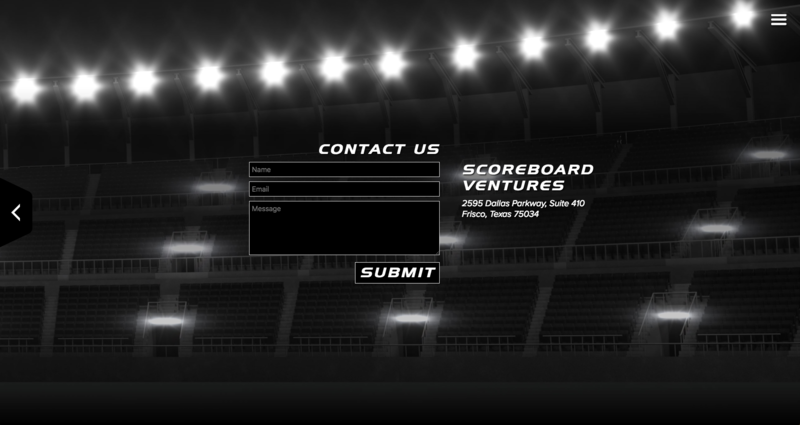 It was a side scrolling website, that still maintained its usability and responsive nature on mobile, while the stadium created a 3D effect as the page scrolled. 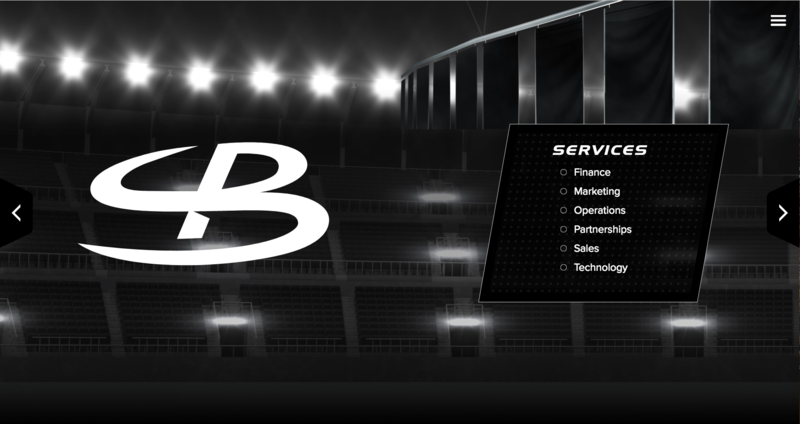 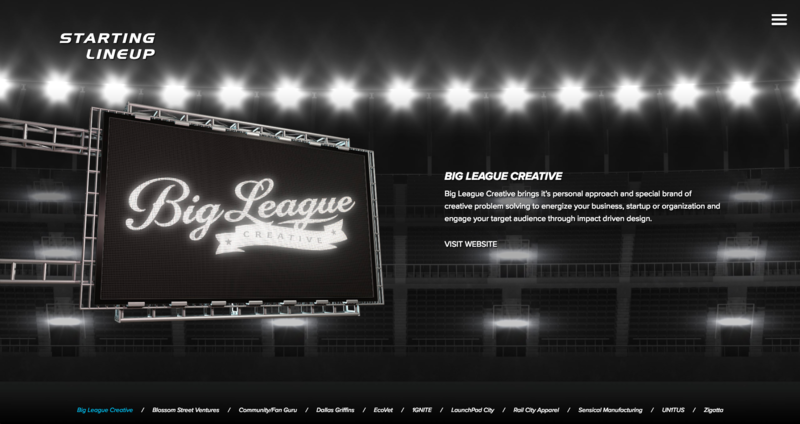 The concept/design for this site was done by Big League Creative and the stadium graphics were created by CVWmedia.